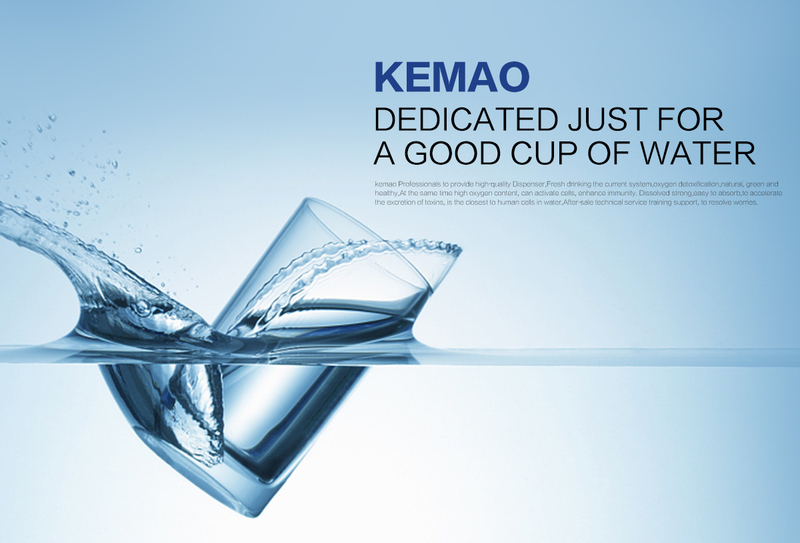 Kemao Electric is a private enterprise in the industry for many years, the work of a large number of senior technical, marketing, production, quality management personnel partnership establishment. 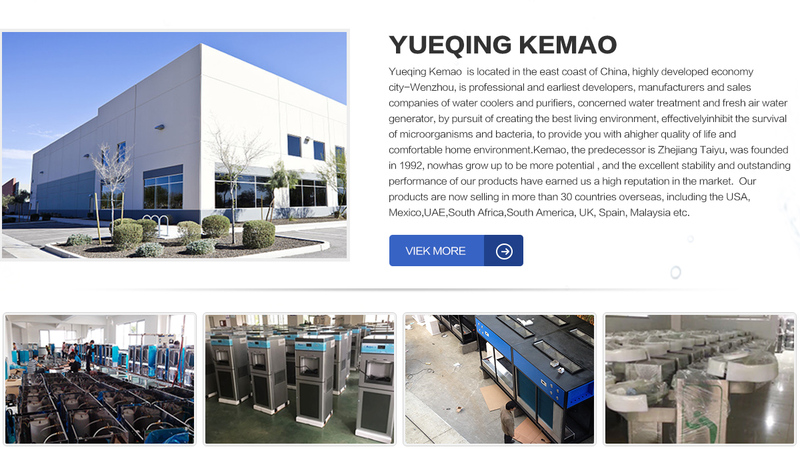 We are a manufacturer of atmospheric water generator, soda water maker and public stainless direct water machine with well-equipped testing equipment and strong technical force. 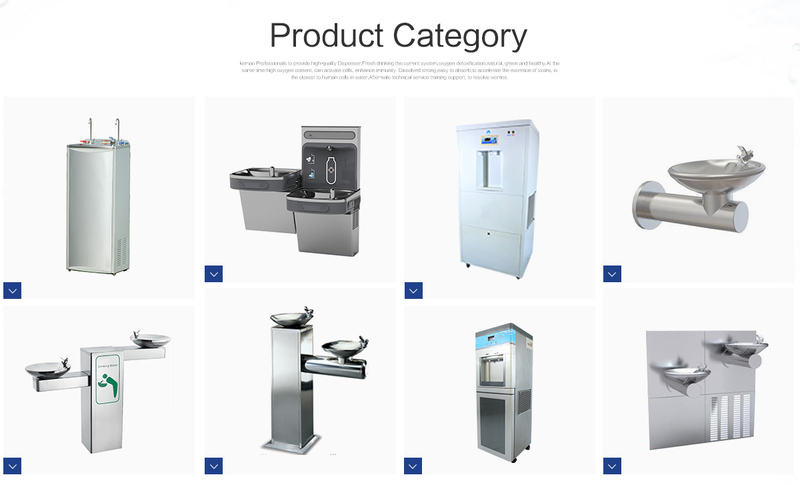 With a wide range, good quality, reasonable prices and stylish designs, our products are extensively used in commercial bar, home bar, bar, hotel, office, catering and other industries.